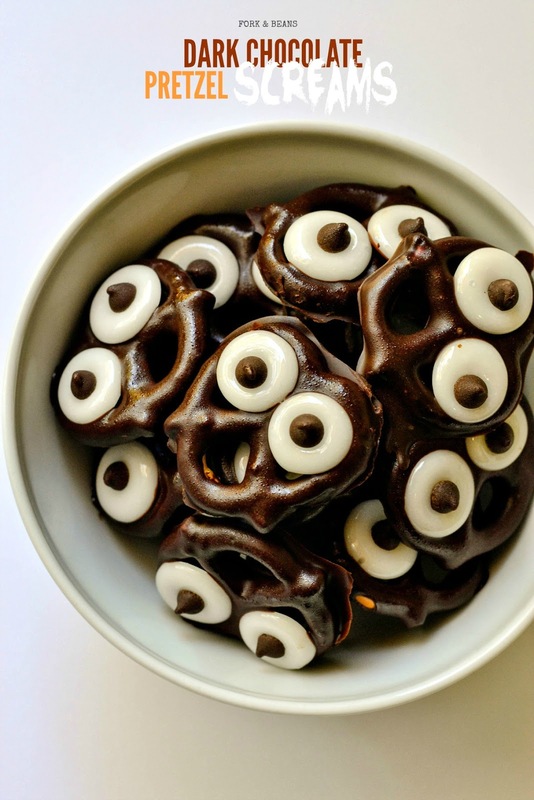 It’s time to make SPOOKY treats for your Halloween get-togethers with friends and family. 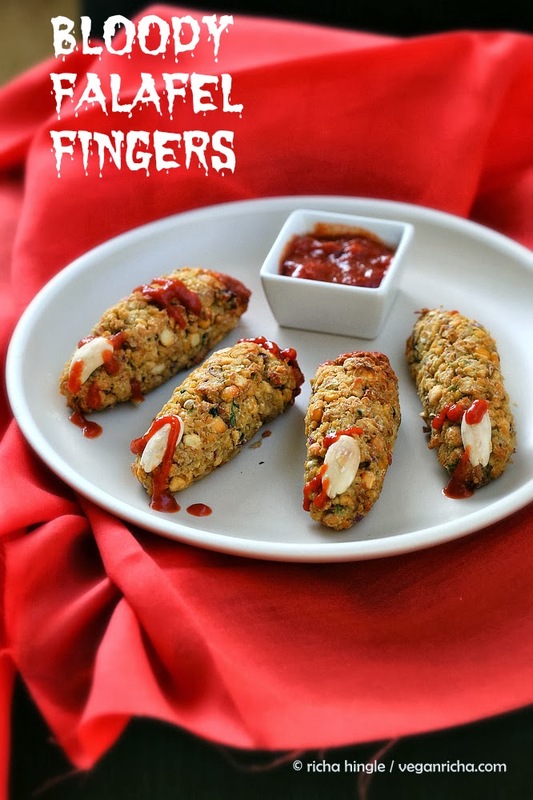 Thank to FOUR talented chefs and Abes Market, there is now a free downloadable recipe book VEGAN HALLOWEEN with delicious spooky treats, appetizers, and main courses to make. 3. Dress up the dishes with Halloween props. 4. Invite friends over and celebrate! Kathy Hester, creator of Healthy Slow Cooking. Cara Reed creator of Fork and Beans. Richa Hingle is the creator of Vegan Richa. 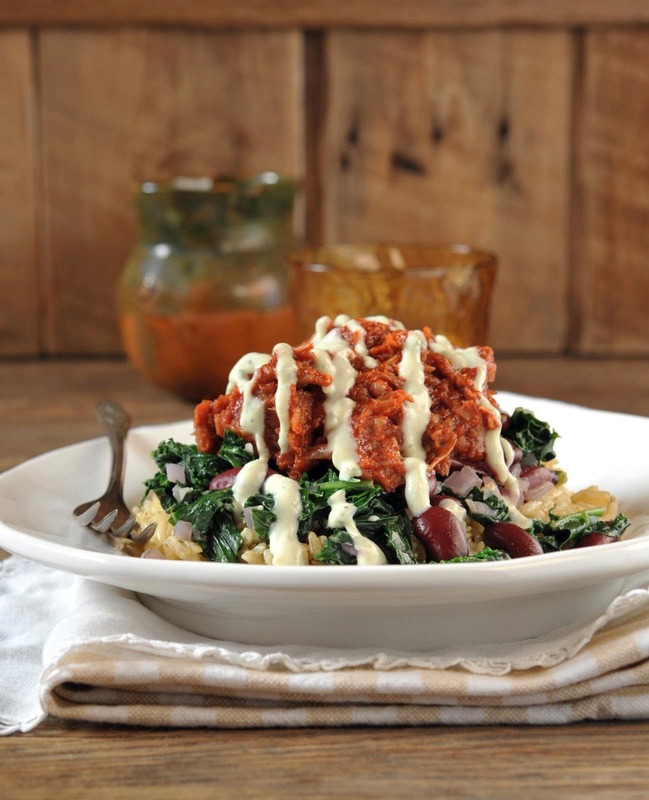 She shares her plant-based diet recipes and likes finding ways to vegan-ize something or figure out a gluten-free alternative. Here are three of her Halloween inspired recipes. 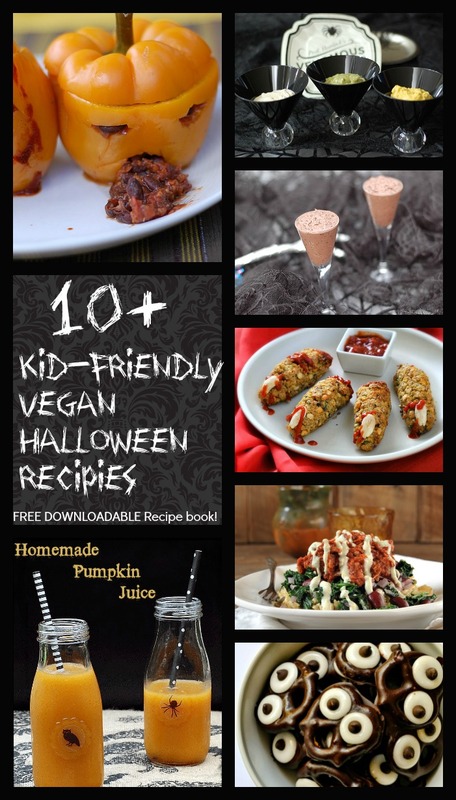 Don’t forget to grab your FREE copy of Vegan Halloween while supplies last!